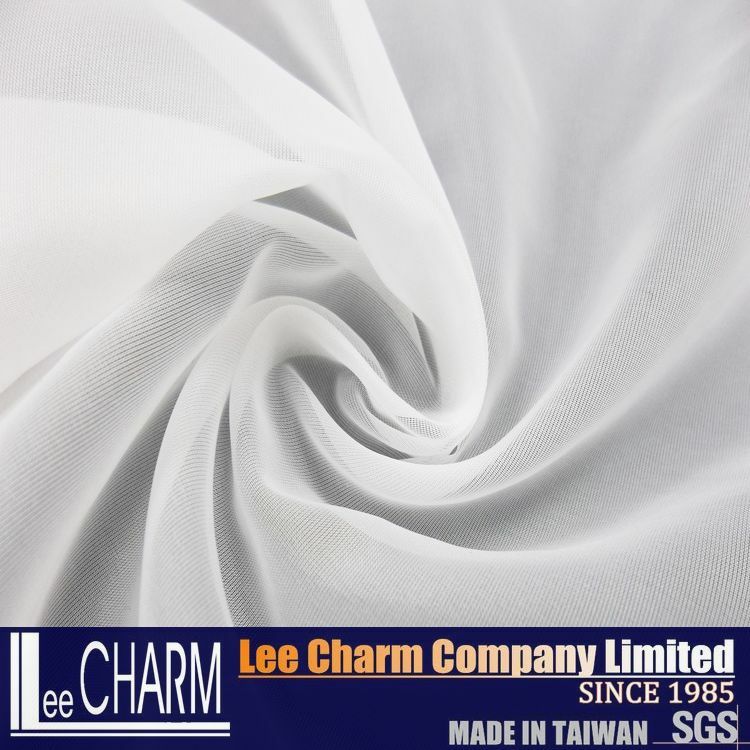 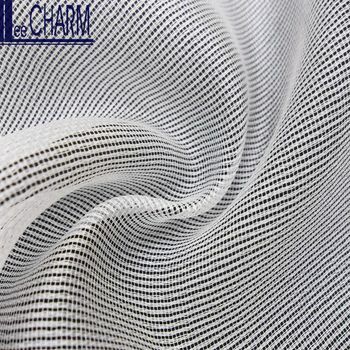 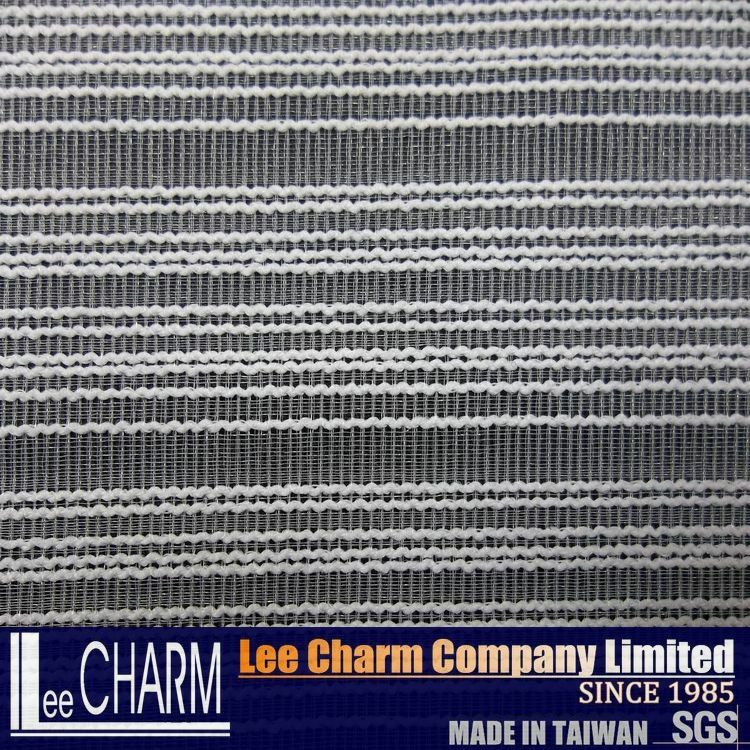 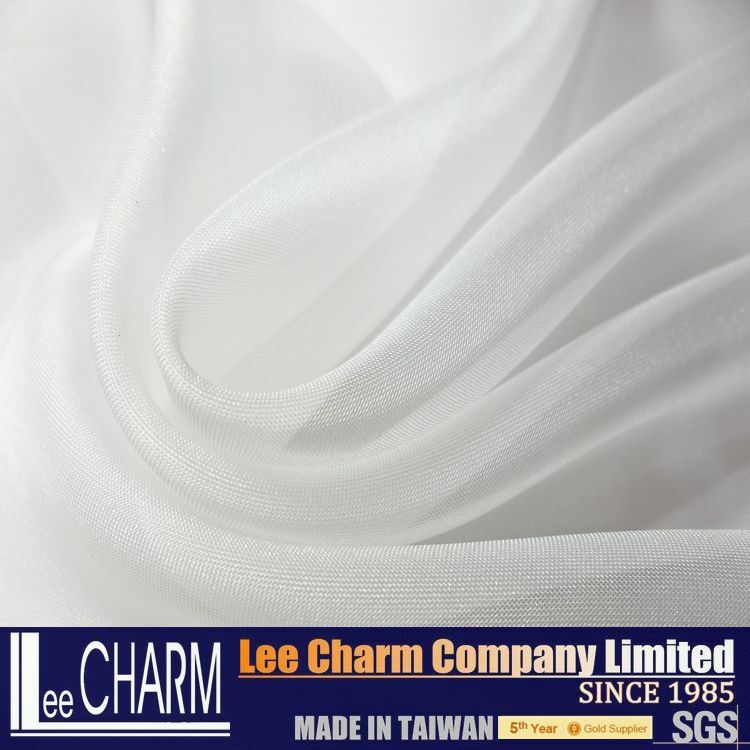 Click here to see more satin fabrics. 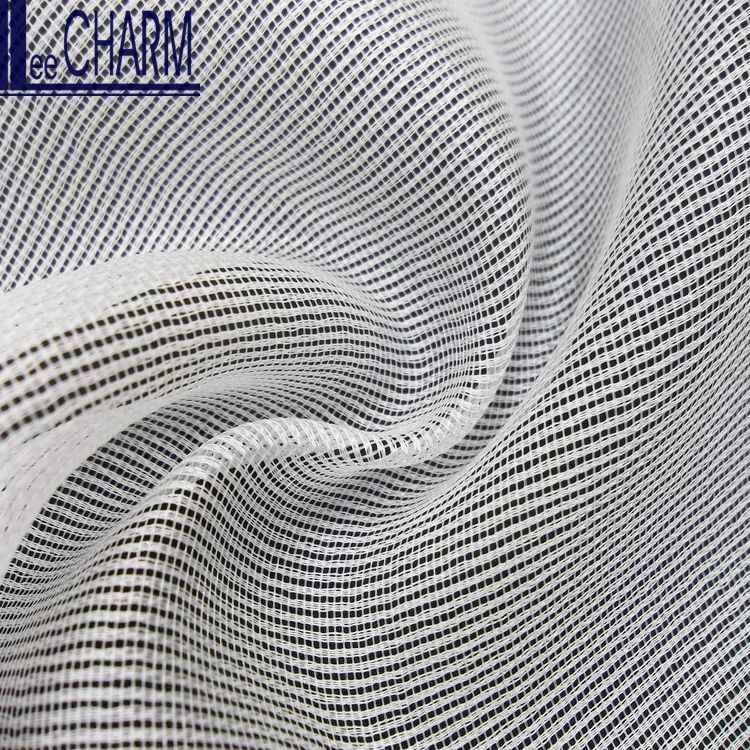 Click here to see more mikado fabrics. 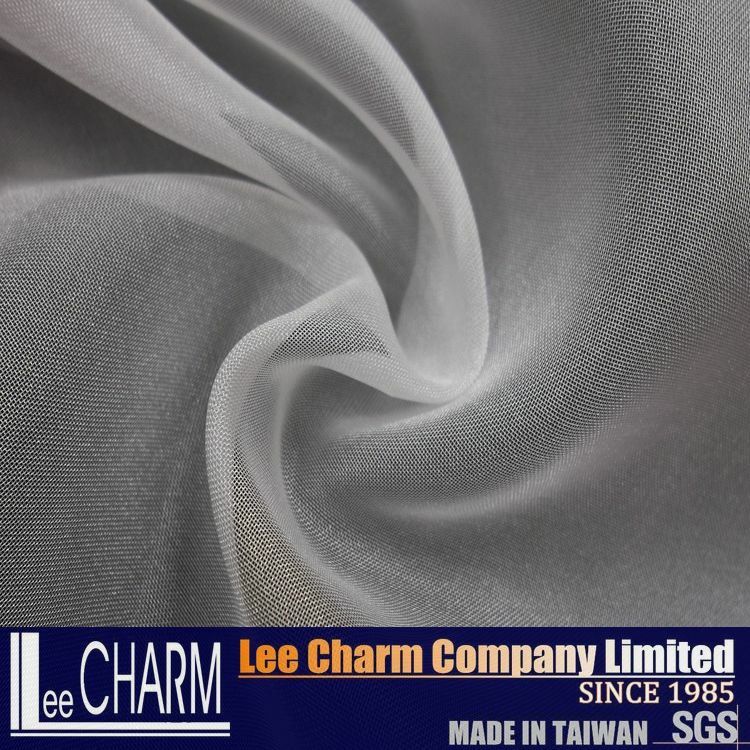 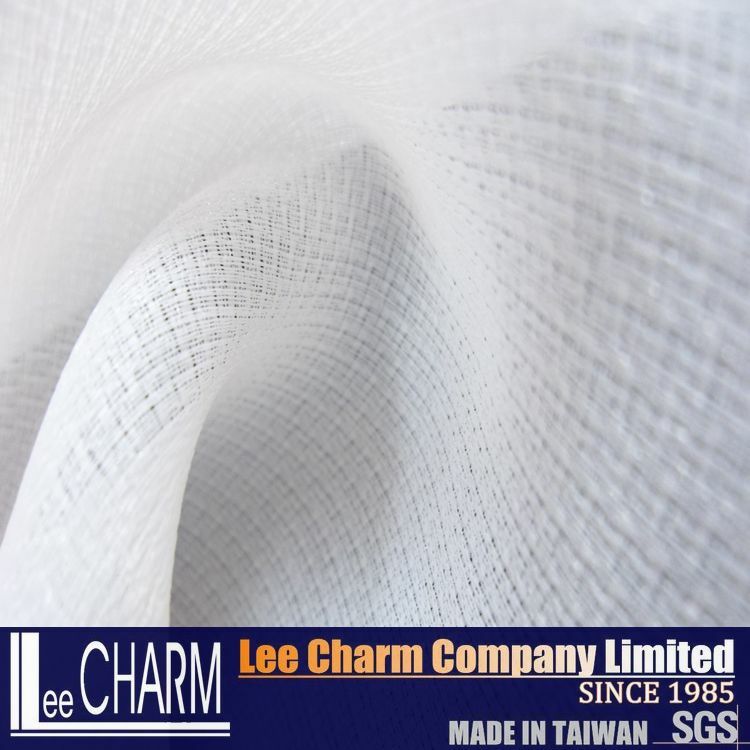 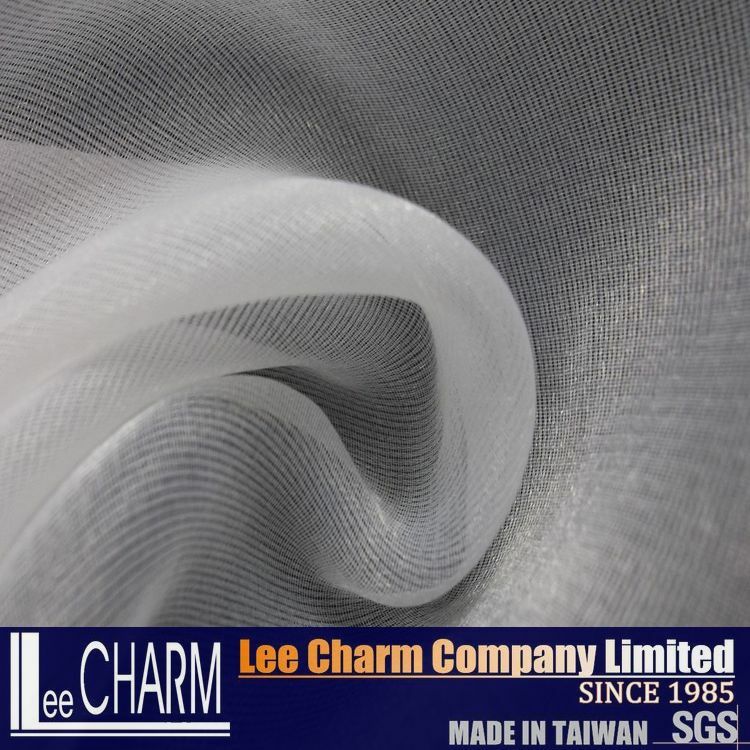 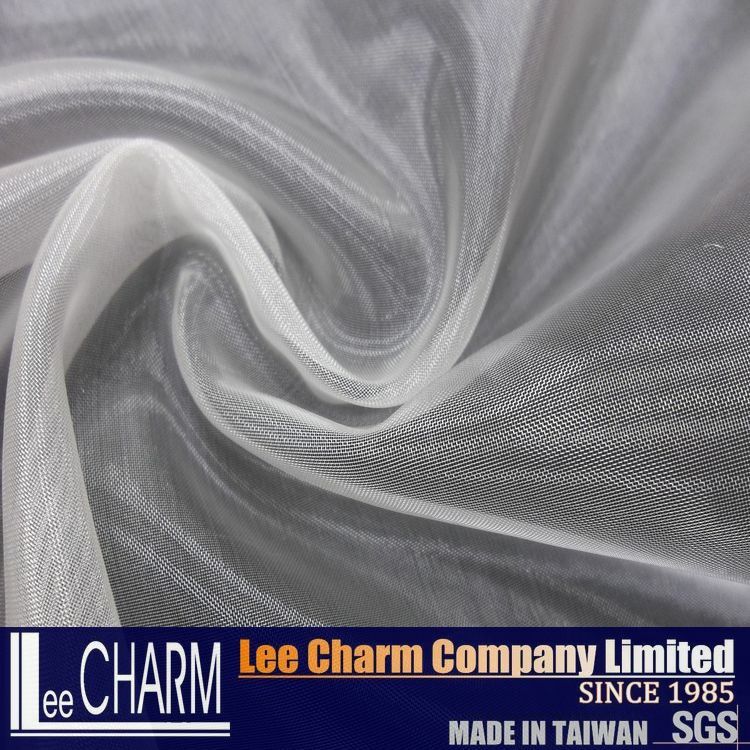 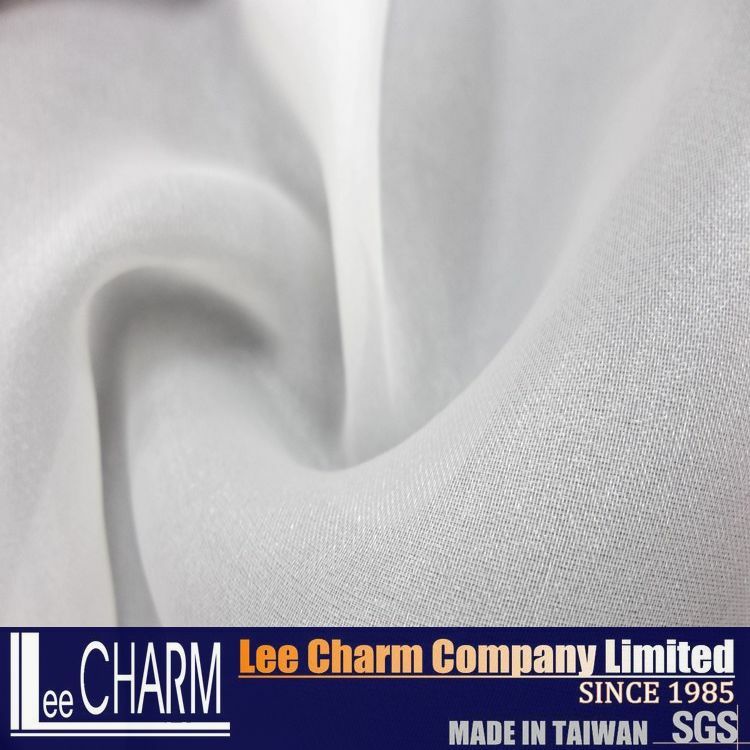 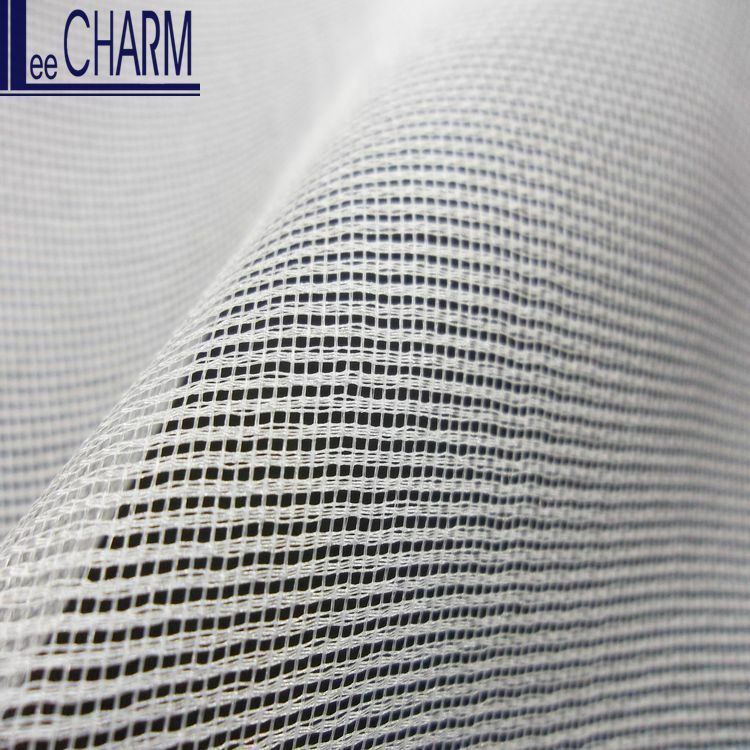 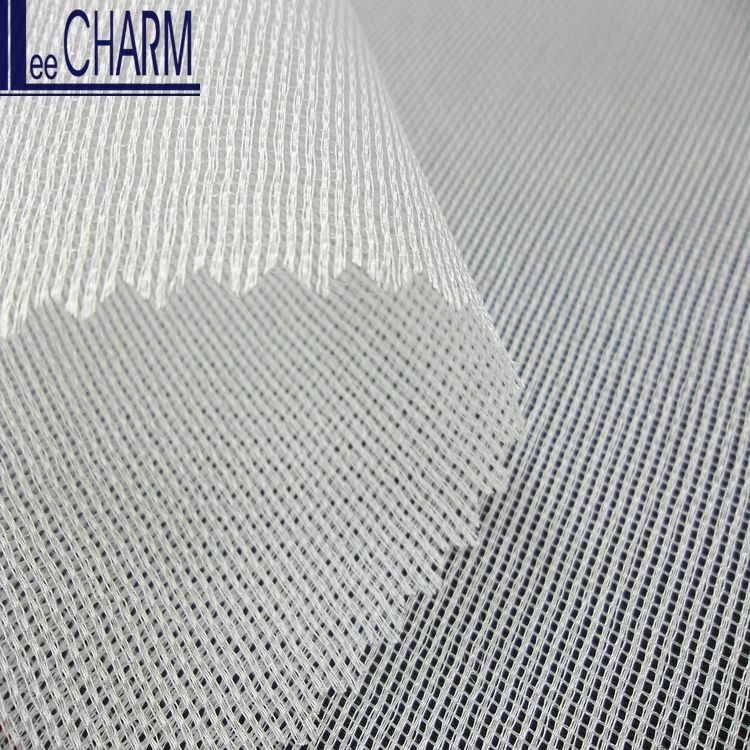 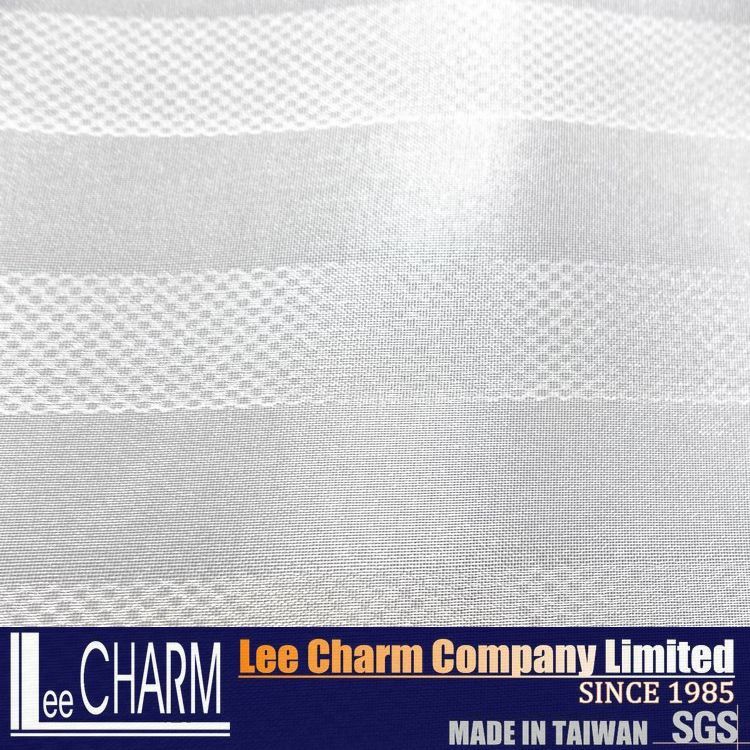 Click here to see more organza fabrics. 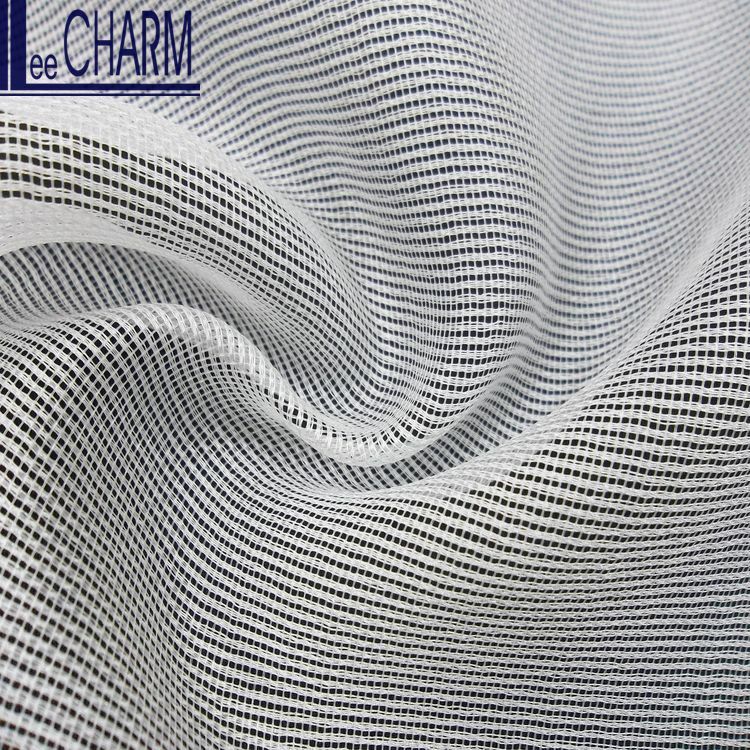 Click here to see more tulle fabrics. 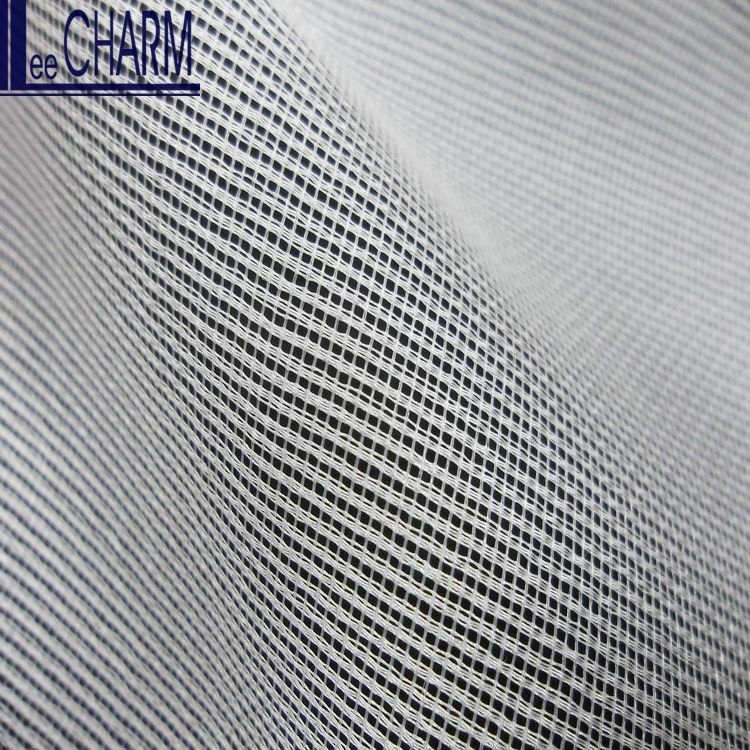 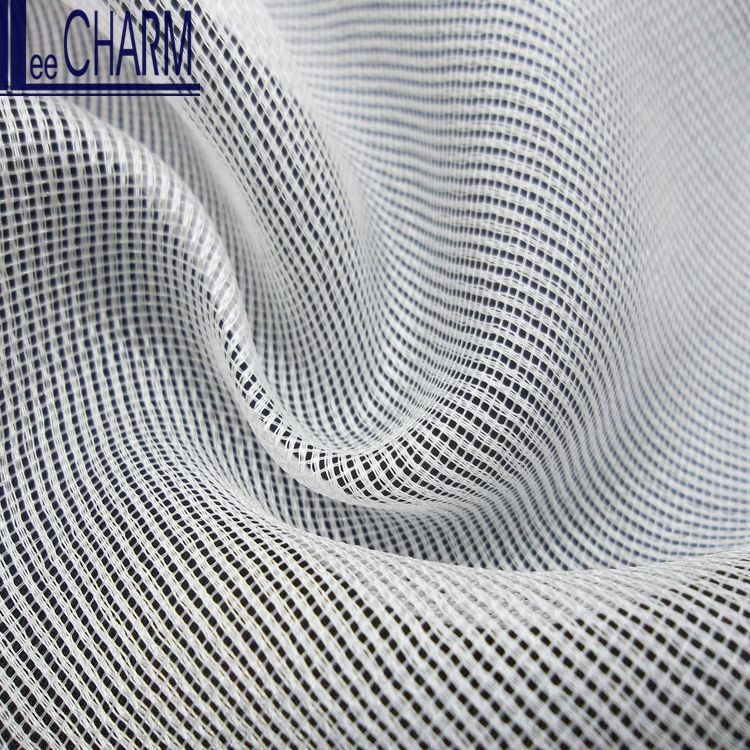 Click here to see more crepe fabrics.